This morning, we will fly north to the magnificent Lake Hovsgol, which is considered as a headwater to the Lake Baikal. Enjoy riding with eagle hunters and learn how Golden eagles are trained for hunting. Overnight in gers. After breakfast, enjoy a full day of horseback riding along the lakeshore. We will start riding south and return to the camp from its northern direction by making a large loop.Overnight in gers. 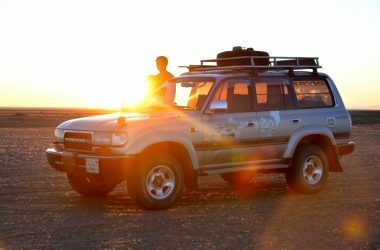 Today, we will drive to the Khar Nuur Lake which is beautiful and surrounded half by sand dunes. Overnight in tents. Spend a full day exploring the site. We will spend one full day exploring the sights and sounds of the surrounding area. Overnight in gers. After breakfast, we will drive to the towering Otgontenger mountain base, the highest peak in Central Mongolia. The locals revere it as a holy mountain. Overnight in tents. From the base of Otgontenger Mountain, we will drive through tall mountain passes and horse pasture lands to the Bayanhongor province. 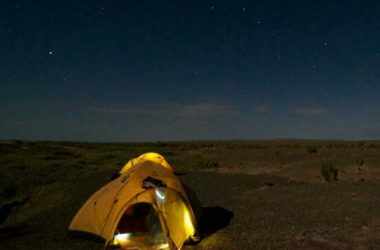 We will camp near Boon Tsagaan Nuur Lake. Overnight in tents. 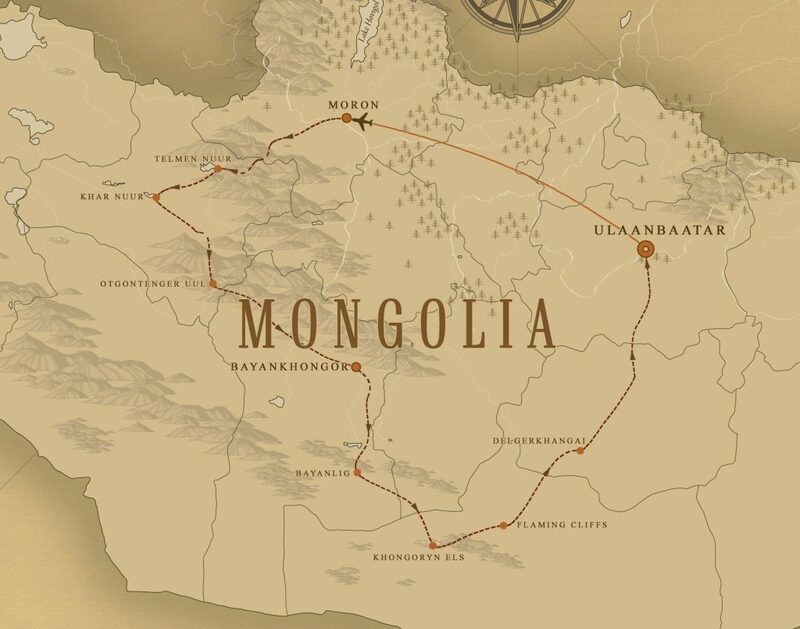 Our journey today will bring us to the northern borders of Gobi Desert. Here, we will visit what is considered as one of the richest and most magnificent petroglyphs of Mongolia. 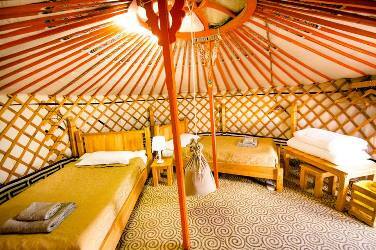 Overnight in tents. .
From Bichigtyn Khad, we will drive to the western part of the Gobi where the towering Hongoryn Els sand dunes exist. Overnight in gers. We will steer north to Dundgobi province and will visit a nomadic horse breeder family where we will spend the evening together. Overnight in tents. 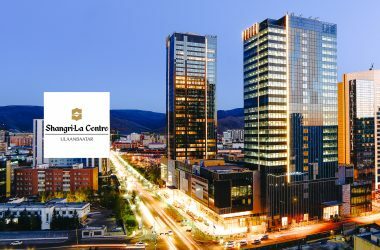 We will arrive back in Ulaanbaatar and enjoy last minute shopping and sightseeing. Overnight in hotel.